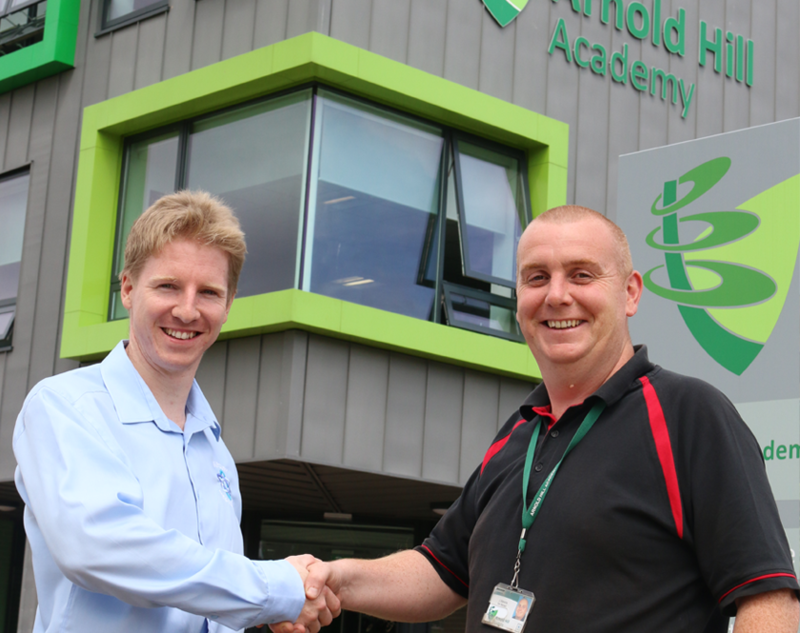 We were contacted by Arnold Hill Academy in Nottingham as they required a specialist full height turnstile system to be installed at their property, this offered the perfect solution to their needs. We were contacted by Arnold Hill Academy to install a full height turnstile to the academy. Our team of highly trained experts, were able to provide a first class service that ensured the client was provided with the system that they required. their requirements. Our fire and security specialist provided their high quality services to the Academy within Nottingham.